Copán is a locale in western Honduras, in the Copán Department, near to the Guatemalan border. 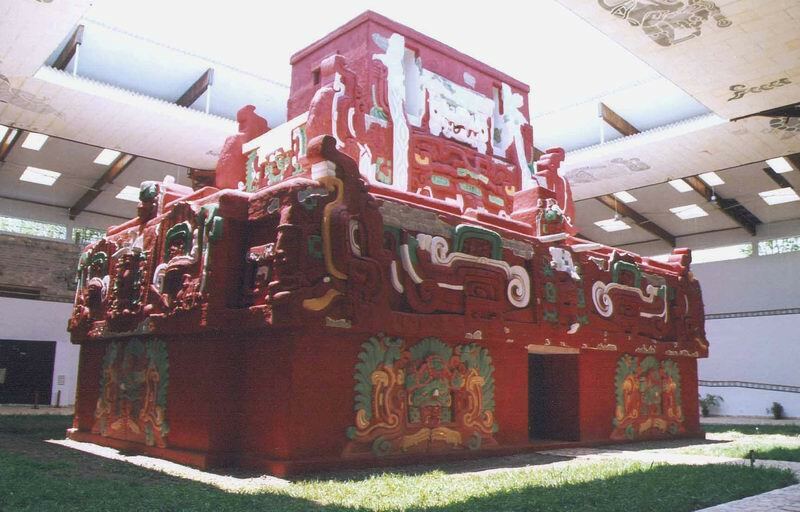 The ruins of the Copan is one of the most important sites of the Mayan civilization. This is the site of a major Maya kingdom of the Classic era (5th - 9th Centuries). 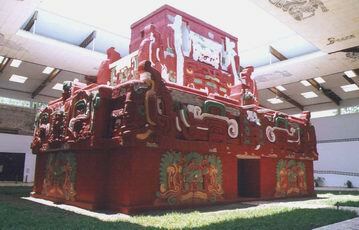 In the early classical period (from AD 427), the first ruler Yax K'uk' Mo' ruled Copán. He was praised by later leaders as the founder of the kingdom. In the late classical period, during 8th century Copan underwent another drastic change. 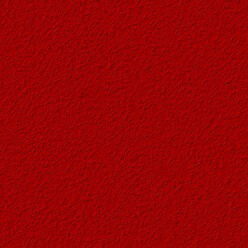 The pottery had changed style. 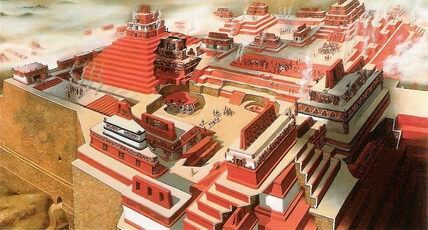 This marked the beginning of the Great Period of Copan. The most of the temples and structures which we can see in this site date from the 8th century. 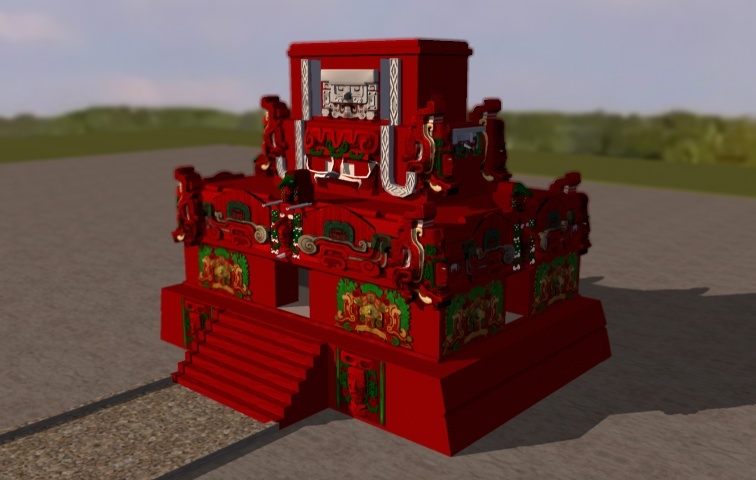 The final ruler of Copan, U Cit Tok', came to power in AD 822. About this time the kingdom began to diminish. A symbol of this tragic downfall is Altar L which in AD 822 the king commissioned a monument to represent his time in power, however it was never completed. Rosalila is the temple of the early classic period. It is the most completely preserved example of the art and architecture of this period discovered to date. The facades of the temple are elaborately decorated with complex religious messages. The themes are cosmological, and emphasize the Sun God, K'inich Ahau – divine patron for Maya kings, and the spiritual namesake of the founder of the dynasty, K'inich Yax K'uk Mo'. The temple is located over a three-meter tall terraced pyramid, named “Azul.” There are seven steps on the principal stairway and the fifth step has a hieroglyphic dedication date: February 21, 571 A.D. This date is close to the end of the reign of Moon Jaguar, the tenth ruler of Copan. Rosalila is underneath Structure 16.This temple on the top of the pyramid was build in 8th century and it covered undamaged Rosalila.